Dreaming of a private, intimate pre-wedding ceremony at home or simply want to go affordable with your wedding decor at home?! But got no clue as to who to rope in for a picturesque decor! 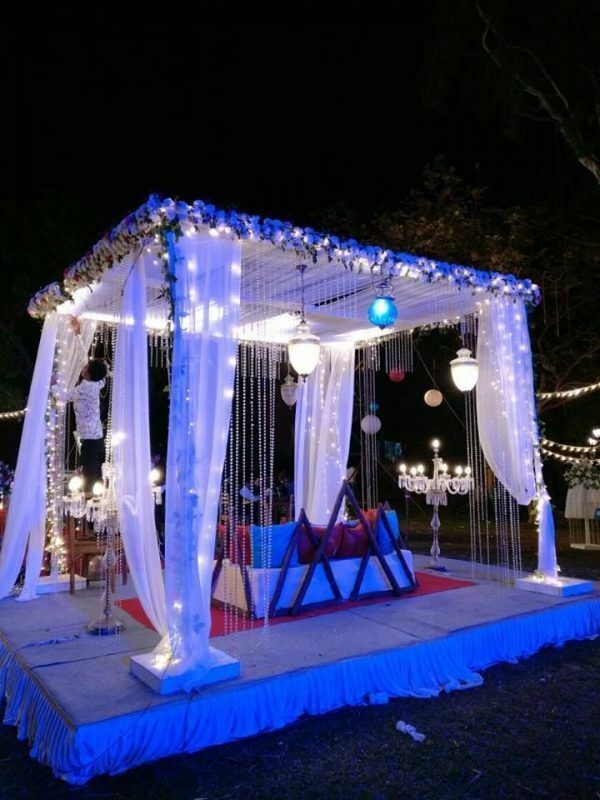 A lot of you may not know that home decorations for wedding need not burn a hole in your pockets, all you need is a well executed creative idea incorporating inexpensive yet fancy elements, cheap flower options, innovative origami and a good decorator to pull this off. 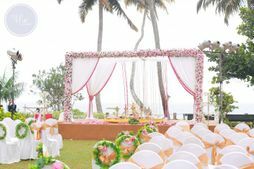 It need not be elaborate, but something extraordinary that'll make your pictures stand out, exhibit your personality and uplift the mood of your small scale ceremony ambiance. But whom to hire?! 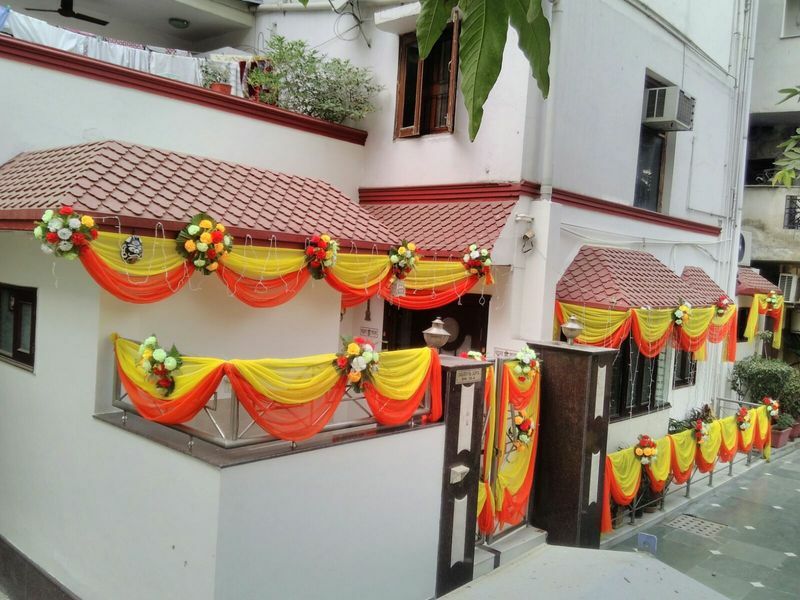 Well, scouting for House of W★ 5 can surely be a task, and to help you ease out on that we have listed some wedding decorators in Mumbai. They can definitely be considered for a stunning decor at home within a decent budget. Love how they aesthetically play with flowers and transform an ordinary wall into a beautiful backdrop. Be it a photobooth or a table setting, you can get gorgeous minimal details added to your celebrations and create memories of a lifetime while saving your money. You obviously need to know your requirements and convey the same to them, to get a clear idea about how much budget you need to invest for a custom decor. Wedding decorations at home involved an attractive decor at the entrance and we feel Pinc Ginger in an one stop solution for the same! Love how refreshingly and creatively they enhance the look of a basic indoor venue. 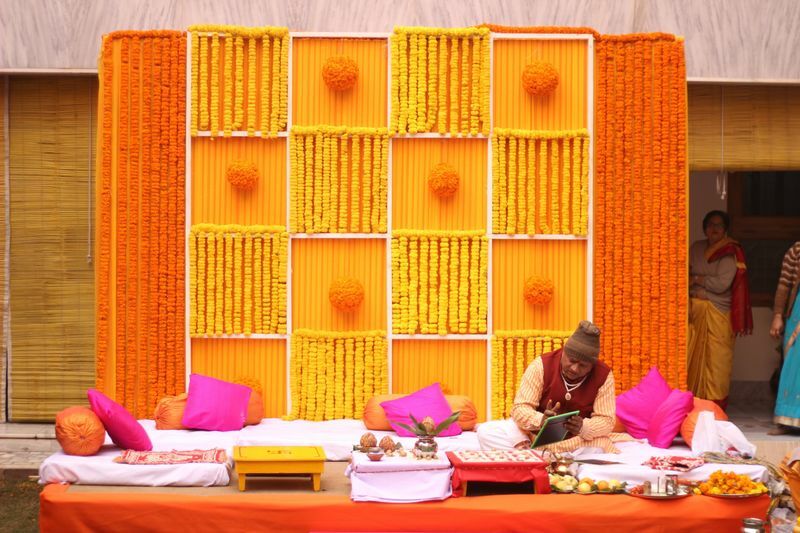 So be it a sangeet decor at home or a closely acquainted haldi, they can easily add charm to an event. Looking for an elegant and classy home decor for wedding? Shirke Decorators would ensure that you're left spellbound with the result. Known for their hardwork, they can bring your imagination to life within the agreed budget. Have a theme in mind, as to how your home should look like during the wedding celebrations? All you need to do is hire them to bring it to reality. You can also ask them for inputs for small functions' decoration. If it matches your style, then simply go ahead with it. 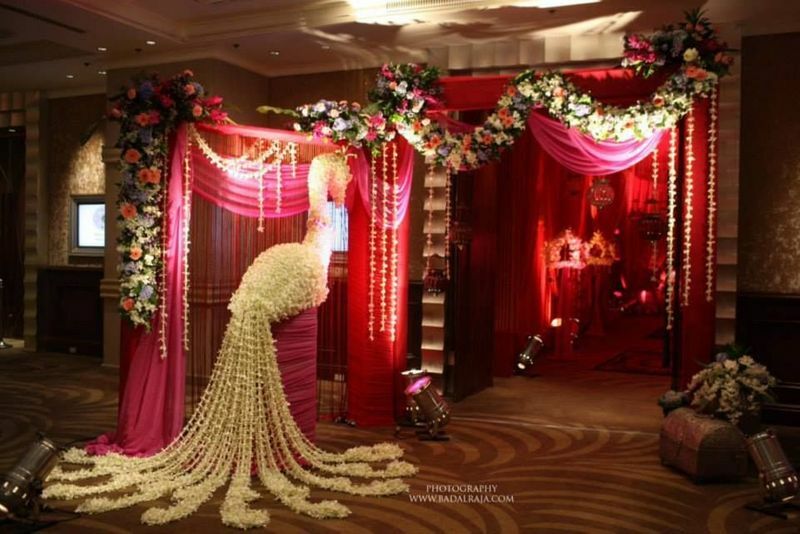 One of the best decorators in Mumbai when it comes to small scale floral installations and fabric decor. 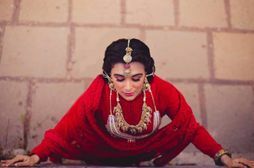 A DIY Mehandi at home decorations may seem easy while planning but trust us, it's not a cakewalk. It's better to hand it over to someone experienced and dedicated in decor! 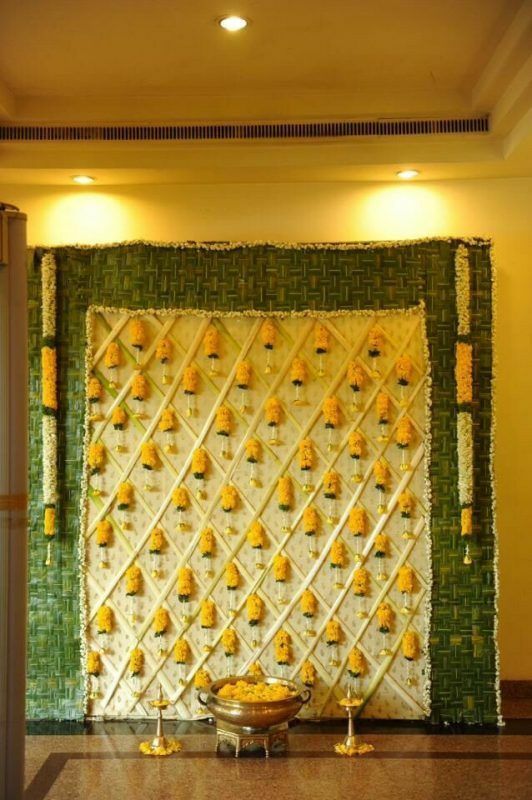 You know how it's important to keep home decor for weddings simple, customized yet visually pleasing! Usage of bright colored accents like pinwheels, origami birds, kites and more. It instantly adds a pop of color to your plain-jane home. Psstt.. in case you have a lawn make sure you utilise it for the pre-nuptial ceremonies. 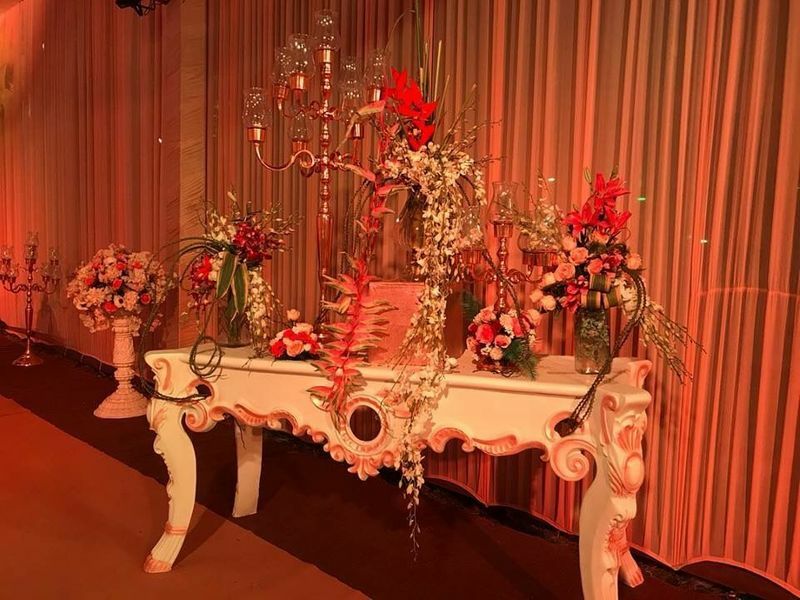 With decorators you get to add creative elements to your event. For instance, if you have a traditional theme, you suggest the decorators to decorate your home with dainty bells. We Do Events & Entertainment aims to add life to your ideas and inspiration. 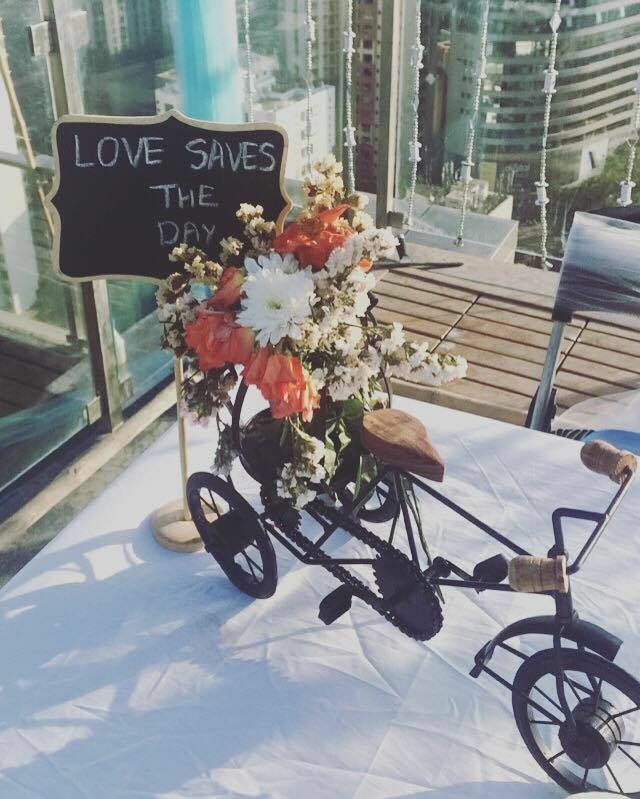 Be it putting extra attention to your home entrance or to incorporate quirky centerpieces for your mehendi at home. 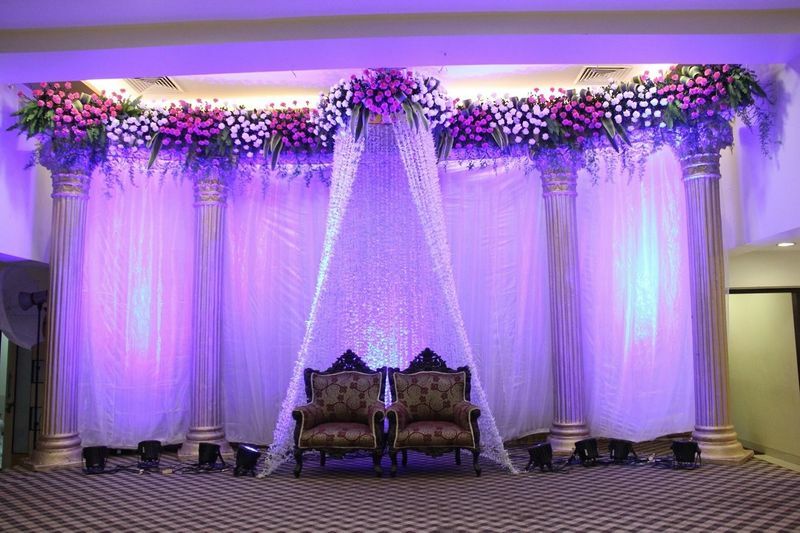 Fabric drapes play a major role for home decoration in Indian weddings, and Piyush events claims to be an expertise in draping and flower art! So it's definitely a win-win situation for you. While you can use the drape art around your staircase railing, flower installation would be a wonderful idea for your home entrance. Since we end up saving a lot of cost by cutting down the venue, you can easily increase the quantity of marigold to a amplify your home! Book wedding decorators that specialise in added a wow factor to your venue space. Keep it minimal and elegant with white flowers, or if you're looking for a fun vibe, opt for a bright yellow or orange! 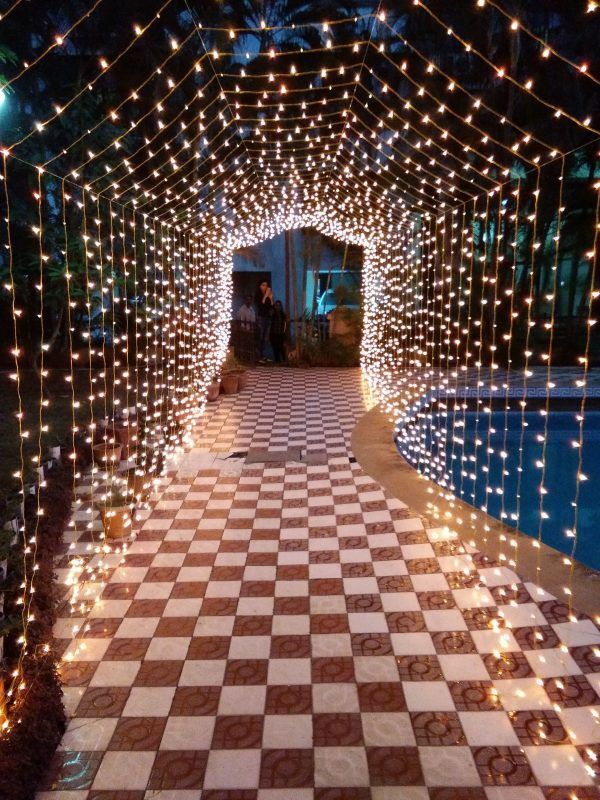 Fairy lights are the most affordable mean to transform your home into a fairyland. *pun intended*. 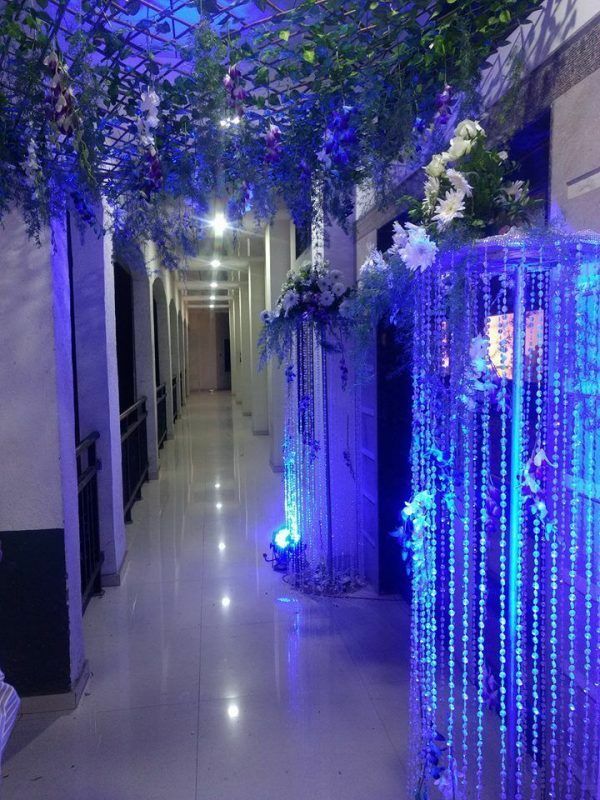 You can always get your corridors decked up with these beauties. 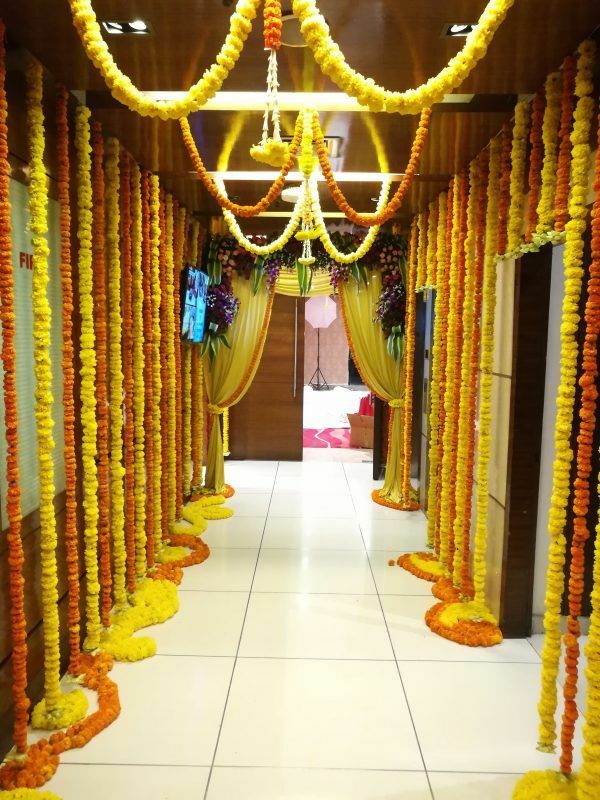 Hire one of the best decorators in Mumbai who has the flare to do small scale, indoor events. They should have an expertise in providing budget friendly ideas to leave you ecstatic with wonderful decor for home. Beautiful, little set-ups can be done at a corner of your home, to exude an Instagram-worthy vibe. They create custom made décor themes and designs for your wedding while maintaining your budget! 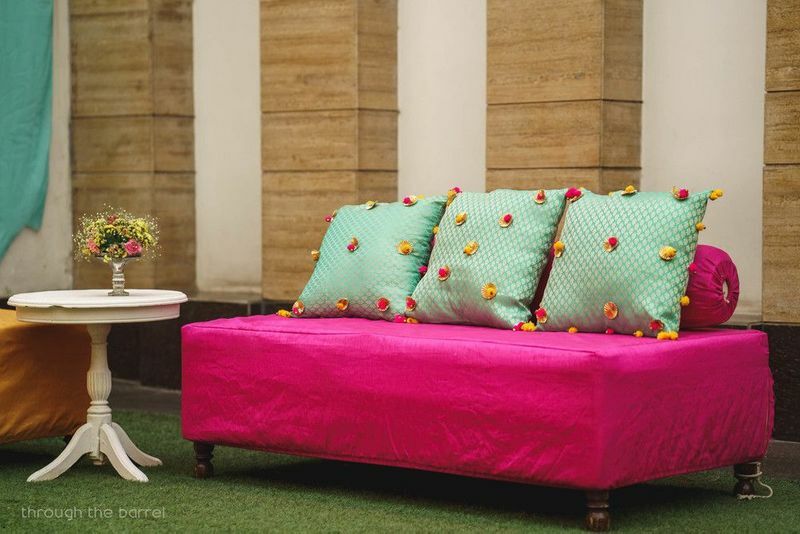 Be it vintage themes or your favourite color, you name it and they can do it for you. So how about getting a vintage-theme mehandi at home decorations done?! It's unique and never done before. Floral arrangements instantly cheer up any wedding decor. 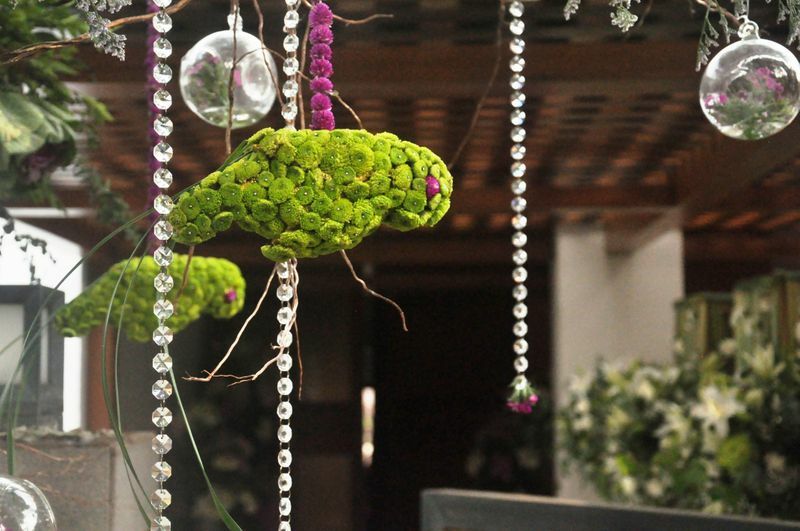 And when you have an expert in out-of-the-box floral arrangements, you're bound to be mesmerised. 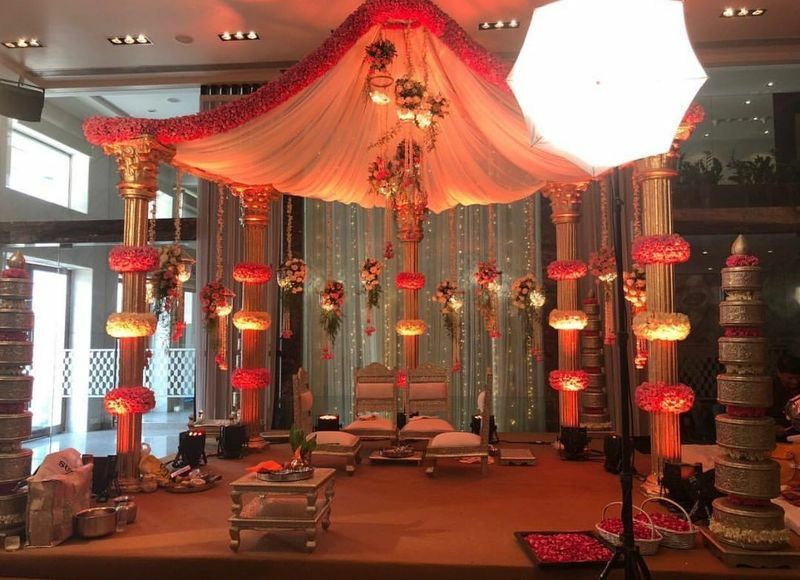 Plan a subtle, attractive sangeet at home and get classy flower set ups done at every nook and corner of your house and see how it transforms into a picturesque venue in a short time. A simple and effective idea can easily look breathtaking if handle by an experienced decorator! While you may think of doing it yourself, but it's not as easy as it may sound. Hiring a home decorator would reduce the burden off your shoulder, leaving you with more time to focus on other crucial things. We all must have seen vintage furniture at grand weddings. You can ask them to arrange the same for your home space and adorn it with fresh flowers. Voilaa.. you're good to go! Home entrance walk-in decor is a great way to beautify your small scale ceremony at home! And we absolutely loved how Shlloka Inc. did it here. 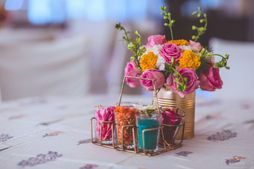 Extensive use of marigold can be cost effective, however if you are okay with spending extra and want something fancy, then go with carnations. Woahh! 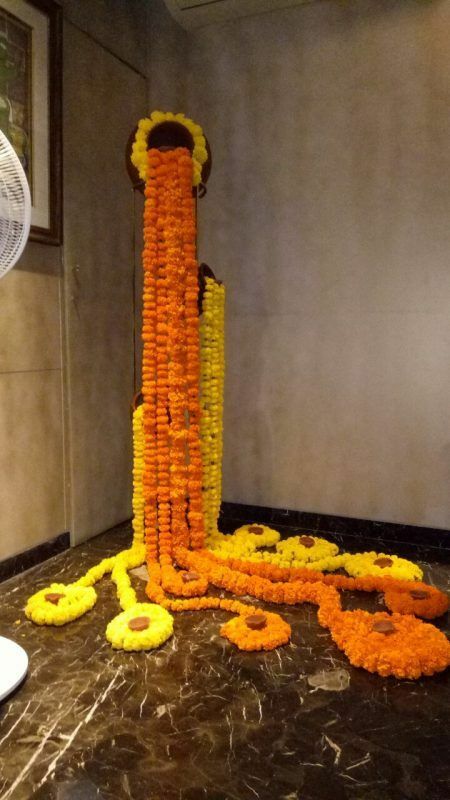 Those are some really goof decorators in Mumbai, we believe! So if you're looking for a wedding decor at home, which is anything but basic you know where to book wedding decorators from! Get ready with your planner, form ideas about the ceremony and start contacting them for quotes. Make sure you hire one who understands your need and does the best job within your budget. A Sweet Intimate Wedding at The Brides Home In Mumbai! 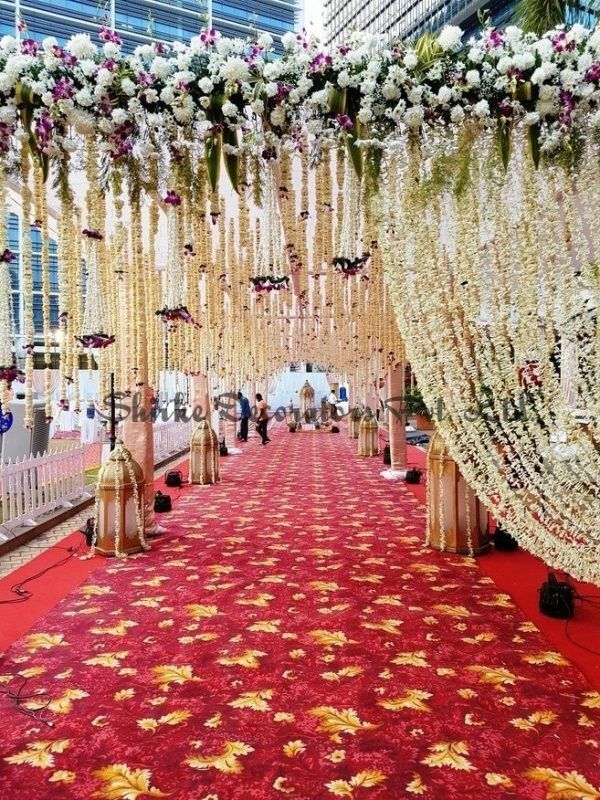 Best Venues In Mumbai To Celebrate Your Reception Party! 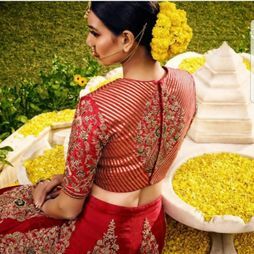 Shops In Mumbai To Buy The Best Readymade Blouses! These Are The Best Facials In Mumbai For Brides-To-Be! *Get Your Appointment Now! 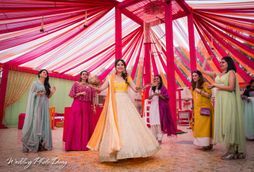 17 Cool Sangeet Ideas That Will Have Your Guests Begging For More!